Oh, you’re itching to relieve some more overburdened Necromorphs of their limbs, are you? 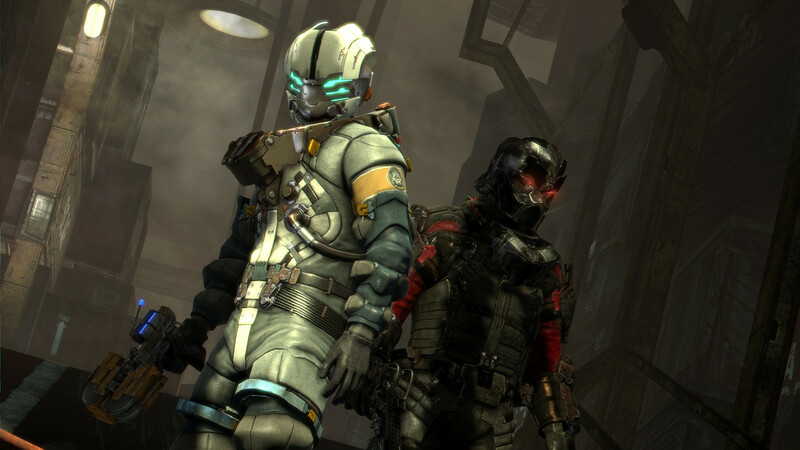 Lucky for you, then, that Dead Space 3‘s “Awakened” DLC – the first story-based downloadable content for Visceral Games’ action-horror title – hit the digital marketplace today. The hours-long content once again puts players in the boots of franchise protagonist Isaac Clarke (and his partner John Carver, if you’re playing co-op) as they trek back to CMS Terra Nova’s Conning Tower in an adventure that brings the game closer to the franchise’s horror roots. “Awakened” serves as an epilogue to Dead Space 3‘s main campaign, so players should probably avoid tackling the content until they’ve got the original story mode wrapped up. The DLC will cost you $9.99 USD or 800 Microsoft Points and is available on all platforms (Xbox 360, PlayStation 3 or PC). Are you ready to dive back into Dead Space 3‘s world and wreck some undead monsters, or has the game run its course for you? Let us know in the comments below.